A rare but beautiful excursion amidst elegant mute swans and the subtropical gardens of Abbotsbury. Abbotsbury Swannery is the only place in the world where you can walk amongst a colony of mute swans. From mid-May to mid-June, hundreds of little fluffy swans hatch from the eggs found in nests along the paths. 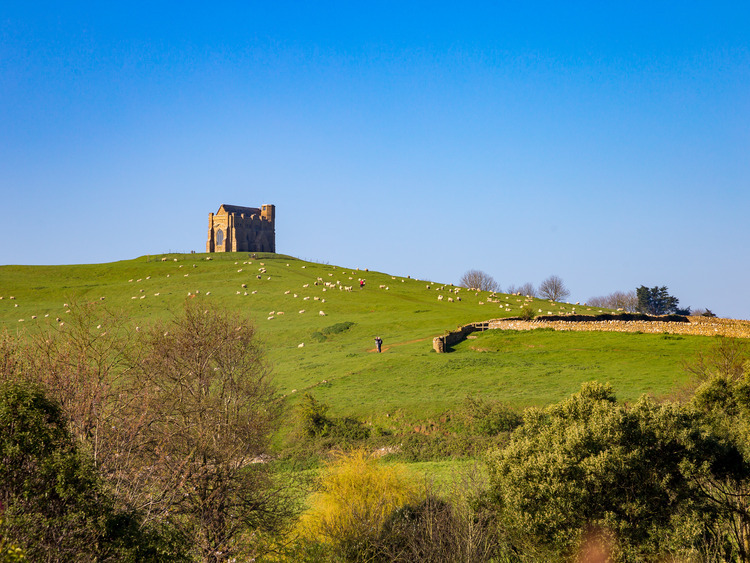 The swannery was created by Benedictine monks from Abbotsbury Abbey, built in around 1040, some remains of which can still be seen today. After visiting the swannery, we will head to the nearby Abbotsbury Subtropical Gardens created by the first countess of Ilchester in 1765 as a garden for the nearby castle. The gardens were extended to cover an area of 8 hectares and are home to rare and exotic plants from all over the world. Then we will have the chance to stroll past camelias, magnolias, rhododendrons and hydrangeas. Some species were introduced when the gardens were redesigned after a big storm that destroyed the gardens in 1990. Today the gardens are a mixture of formal and informal with lovely stone pathways and spectacular views of the valley.